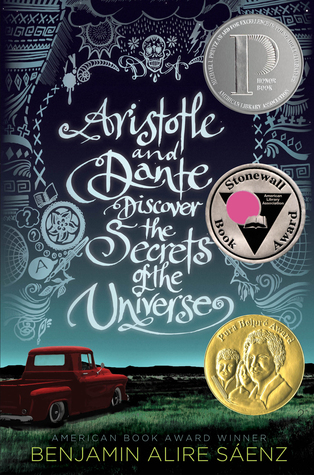 Come along and join us to discuss our May Young Adult Book of the Month, Aristotle and Dante Discover the Secrets of the Universe. Starting May 2., you can find the discussion here. If you haven't joined our BOMs before, we do them in a slightly structured way. So each month we break the book down into daily reading sections of about 50 pages and volunteers from our group and mods will post some discussion questions each day. You do NOT have to answer all the questions, it is just a way to incite discussion and get some interesting insights into the book.